Unplugged Adventures presents... 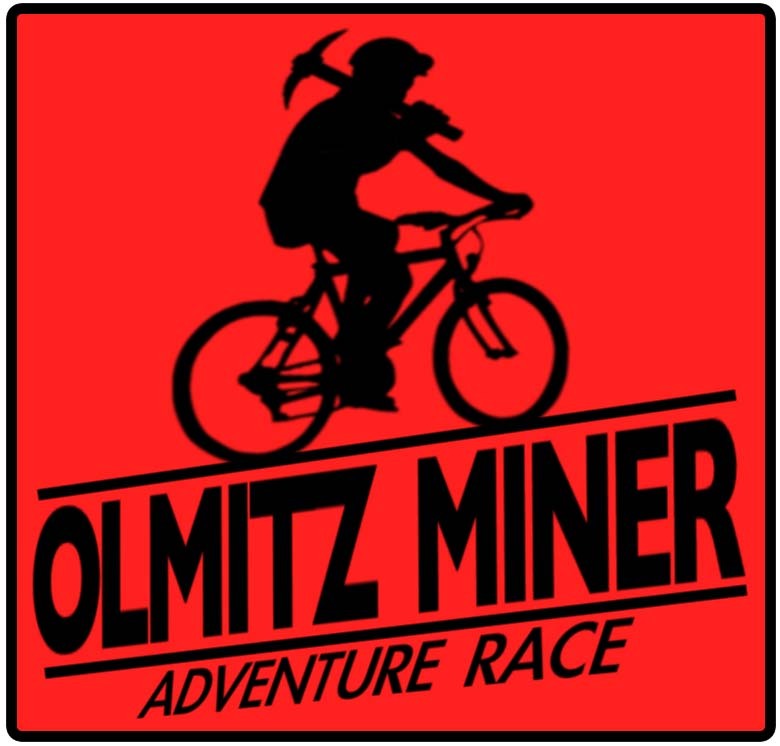 The Olmitz Miner Adventure Race (OMAR). Back for it's fifth edition, this year's Olmitz Miner Adventure Race will be a 16-18 hour adventure race featuring awesome backwood land navigation in Stephen's State Forest, as well as mountain biking and paddling. Red Haw State Park will again play host to the race. The OMAR will take place May 20th, 2017 and is open to solo, 2, 3 and 4 person teams(male, female, and coed). OMAR is sure to be a challenge, no matter what your skill level. With southern Iowa hills, backwoods navigation, and the beauty of Steven's State Forest, this race will be one you won't soon forget. 2017 Race Results: Overall , and Overall with splits. 2015 Race Results: By Division , Overall , and Overall with splits. Check out the 2014 race results Here. It was a rainy day, but everyone stayed warm trekking, biking and paddling through it all.